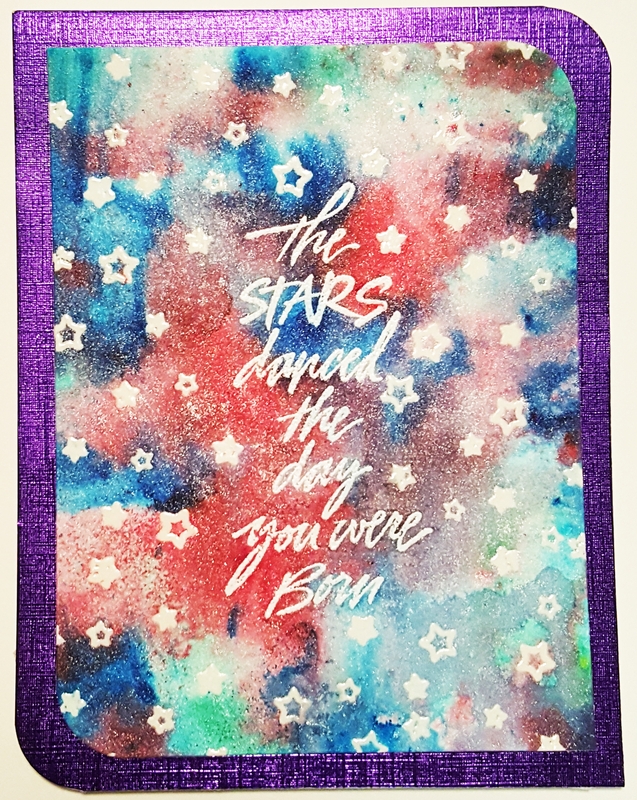 I’ve been DYING to make a card with these stamps for quite some time now! I got these Rubbernecker Stamps at a convention years ago and just finally used them! If you have any questions, please leave a comment. I would love to hear from you!